Everybody’s favorite SXSW transportation hack is back for 2017! 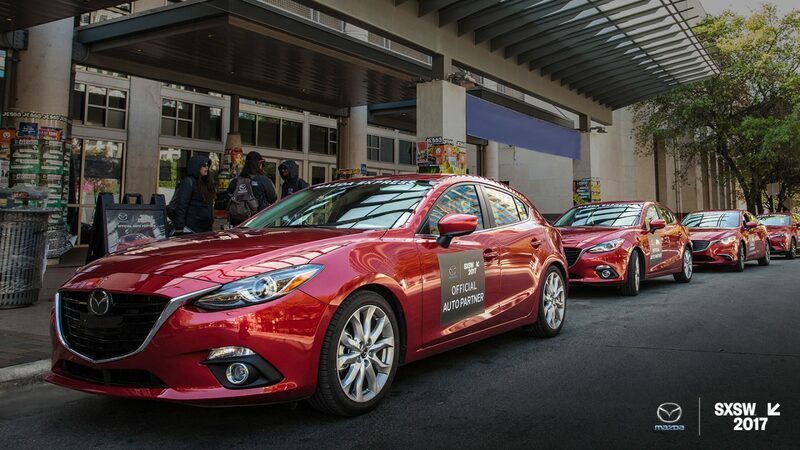 The Mazda Express shuttle service provides complimentary rides throughout SXSW, featuring the all-new 2017 Mazda CX-5. Skip the lines and save yourself some time by pre-registering at MazdaSXSW.com. Then visit the Mazda Lounge at the Austin Convention Center to pick up your Mazda Express wristband. Stay connected with SXSW updates through Mazda’s social media channels and the Mazda.SXSW.com hub.